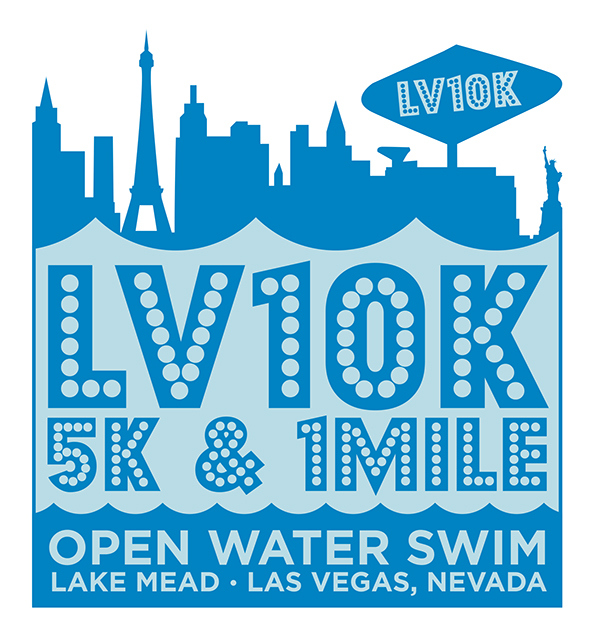 LV10K is a swim race at Lake Mead outside of Las Vegas, NV. 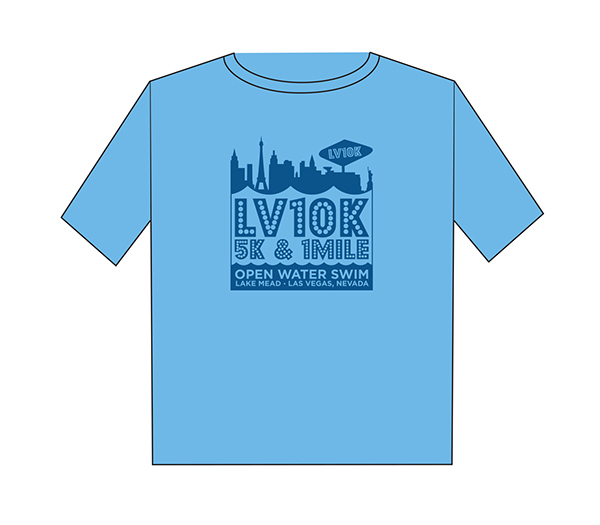 The race includes a 10k, 5k, and 1 mile swim, in mid-May every year. 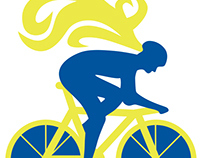 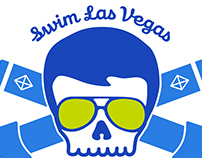 I updated the logo, created web banners, apparel, and the swim cap for the event. 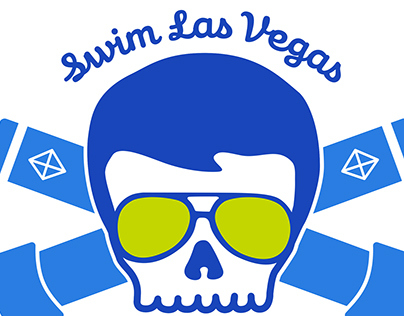 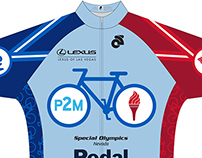 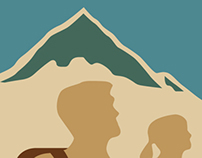 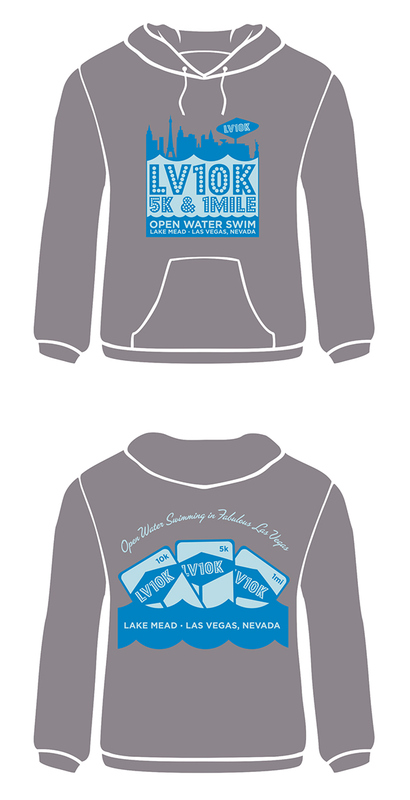 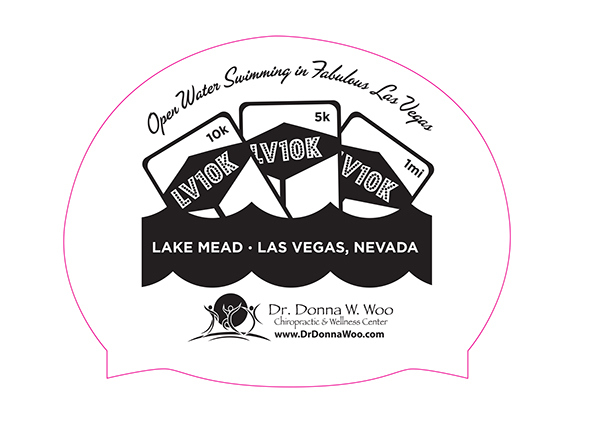 Brand update for LV10k, which is a swim at Lake Mead outside of Las Vegas, NV. 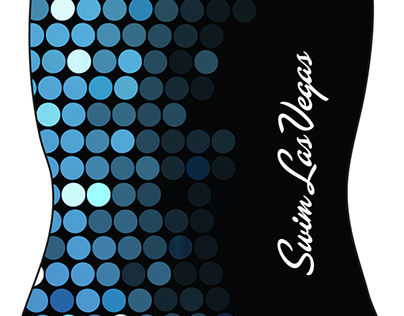 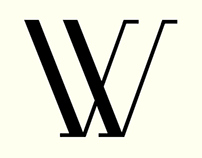 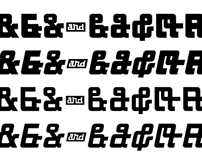 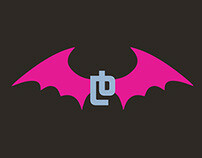 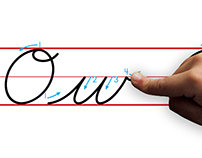 Logo, web, apparel applications.